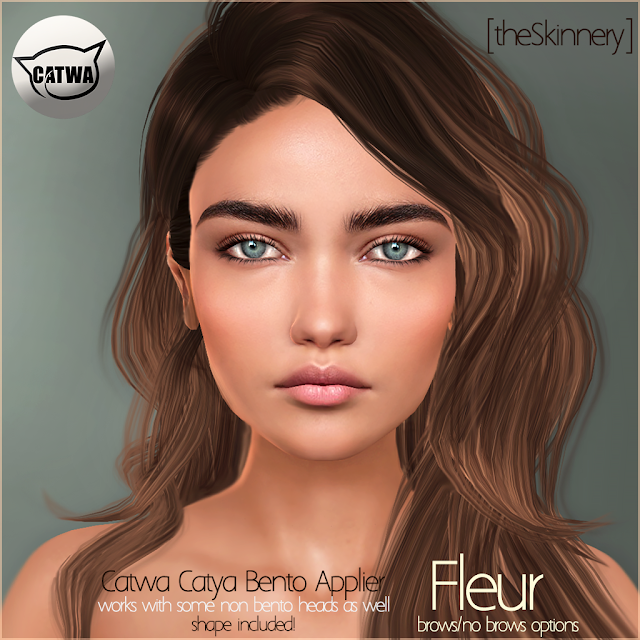 First face for Cawa Catya bento head - Fleur comes in 6 skin tones from milk to brownie and brows /no brows options. 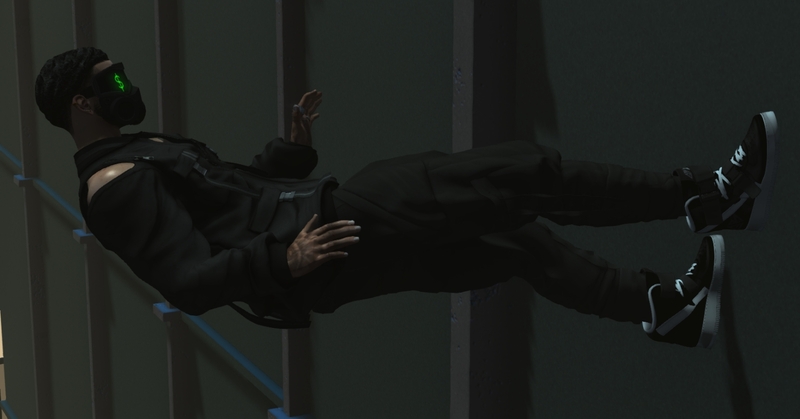 Shape is available for separate purchase. 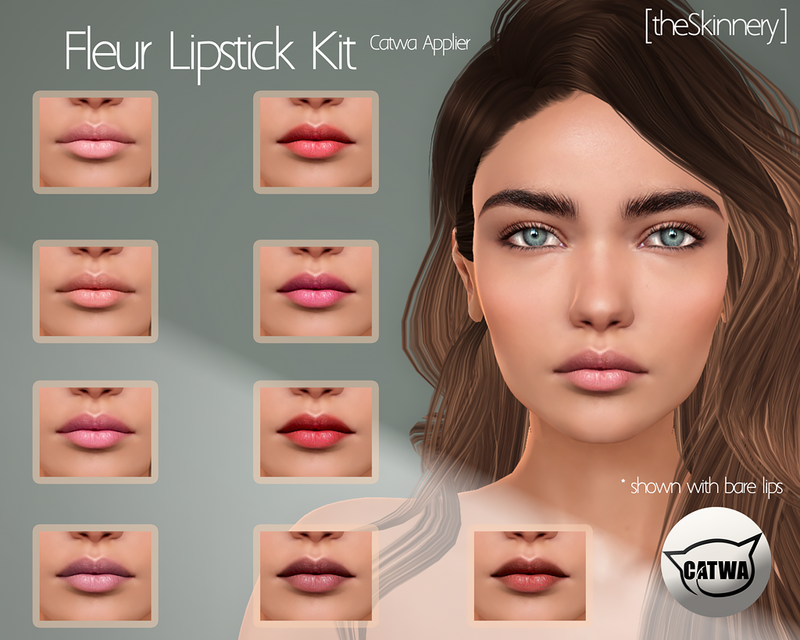 You can also find a lipstick kit to match Fleur in 9 shades .